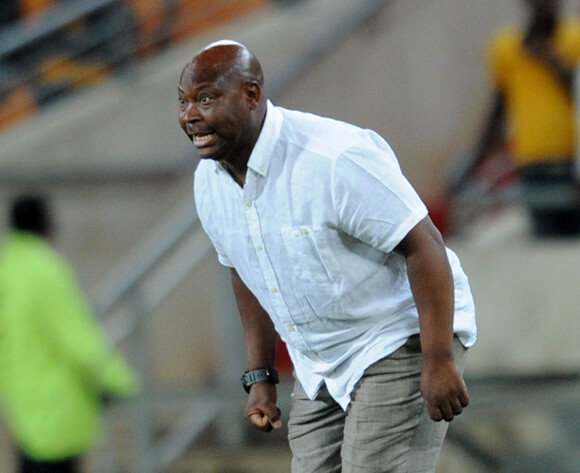 Highlanders coach Madinda Ndlovu expressed his displeasure over the condition of the Baobab’s pitch during their game against Ngezi Platinum on Saturday. Bosso lost the encounter 1-0, conceding their first defeat of the season. Terrence Dzvukamanja scored the solitary goal in the 81st minute. The field was wet and slippery which made it difficulty for players to run. “These players are human beings who get injured and authorities should look into this issue of watering the field before matches,” Madinda said. Nonetheless, the gaffer gave credit to Ngezi players, but laid some of the blame on his own goalkeeper Ariel Sibanda. “They played very well and scored a very beautiful goal. “To me my goalkeeper could have done better. It’s always disheartening when your keeper is scored from the near post,” he said.